Make yourself stand out with the Promoter Oval Swivel custom USB drive. 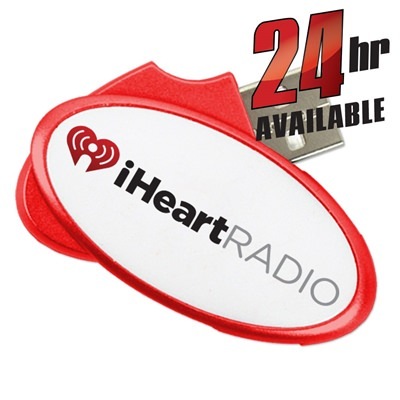 This promotional flash drive is housed inside a unique swivel design and features a large imprint area on its oval shape: Perfect for showing off your logo! It’s a capless drive with serious storage power and comes with a built-in key loop for easy transport. It has a limited lifetime warranty and comes with FREE 4-Color Printing. Available in free standard shipping, as well as via Express and 24 hour shipping. 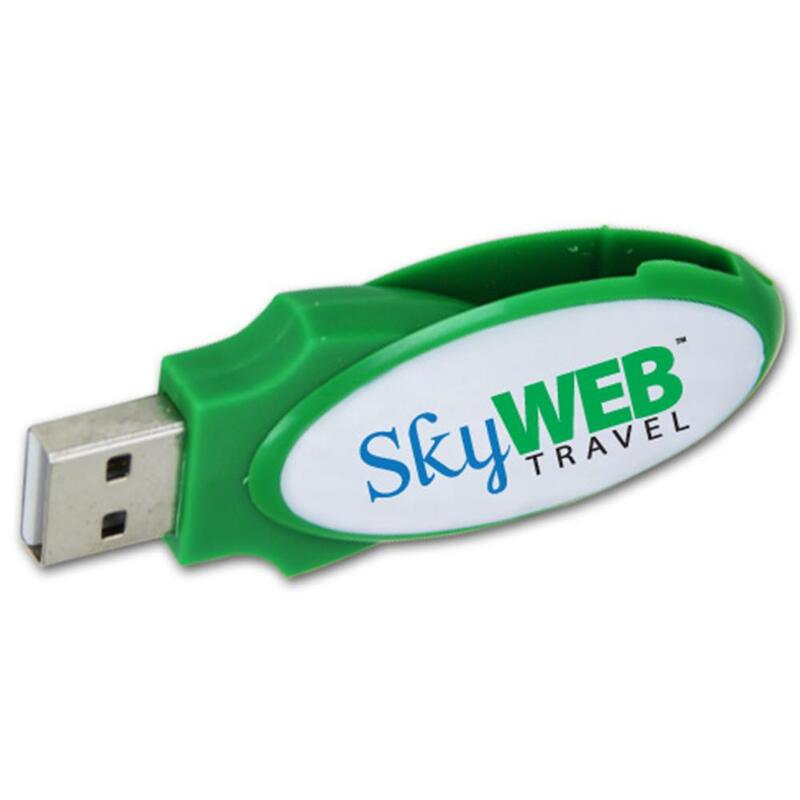 The Promoter Oval Swivel custom USB drive is a great way to get your name out there! 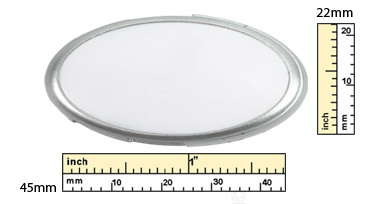 It comes with a large print oval design that’s perfect for showing off your logo. It’s unique shape is eye-catching yet convenient: It’s easy to transport and carry around. With its built-in key loop, you can attach the Promoter with ease to keyrings, belt loops, straps, laptop bags, and anywhere else you need to have it close at hand. The Promoter is made out of sturdy plastic and comes in a variety of colors: Black, white, red, blue, green, or silver. It features a capless, swivel design that offers easy access to your drive whenever you need it. 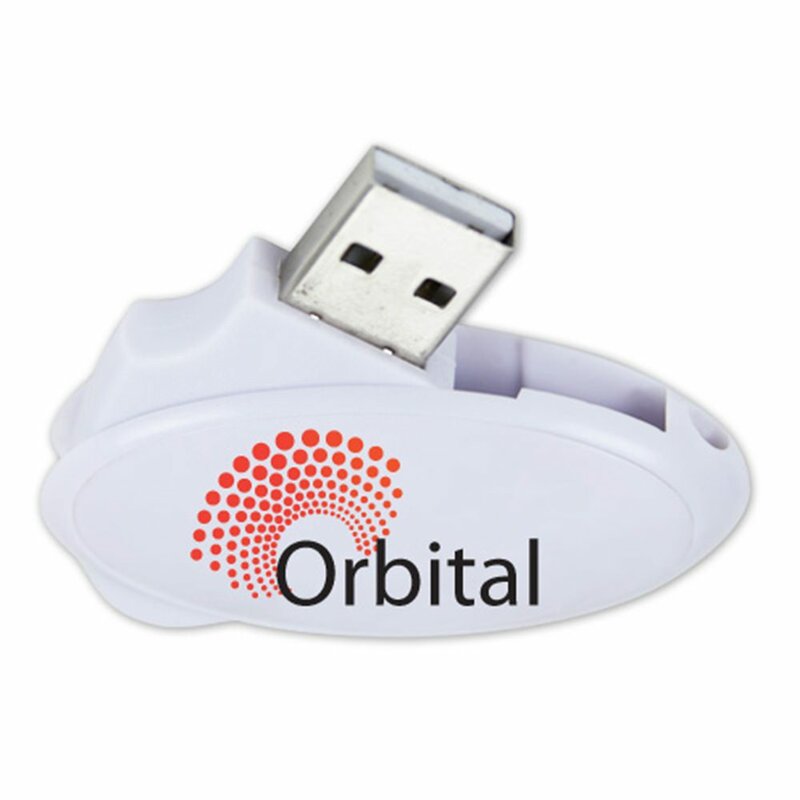 This branded USB drive has storage capacities ranging from 128MB to 32GB, perfect for storing your documents, pictures, music, videos, presentations, multimedia, and other files. It comes with a shock resistance of 1,000G, up to 10 years of data retention, and a limited lifetime warranty. Order the Promoter Oval drive with free shipping and get it within 10 business days. You can also order it via Express or 24 Hour shipping. 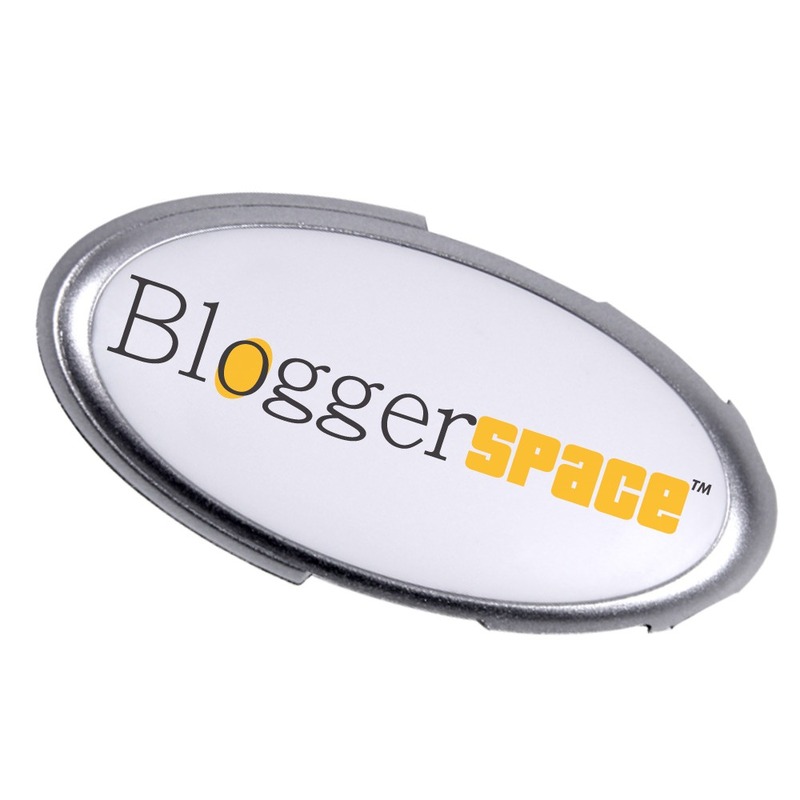 It comes with FREE 4-Color Printing so you can customize it and take advantage of that large imprint area on the oval.